About Us – Patmon Company Inc.
Patmon Company Inc. (PCI) is one of Stockton’s finest property management and development firms. PCI was founded by Charles G. Patmon III, a lifelong resident of Stockton, who began his construction career in 1965, while attending the University of the Pacific. Upon graduating with a Bachelor of Arts from the School of Business, Mr. Patmon went on to design, build, manage and service a wide spectrum of properties, including but not limited to Apartment Communities, Office Buildings, Commercial Buildings and Resort Properties. Over his nearly 50 year career, Mr. Patmon has received many awards and acknowledgements for his unique architectural designs and holds membership in National Institute of Property Management, National Association of Home Builders and Building Industry Association of the Delta. 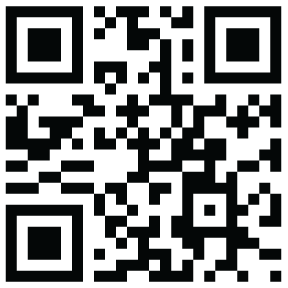 Scan our QR code below to access our website from your Smart Phone on the go!